For pianist and conductor Rei Hotoda, the idea of the musician who is wholly committed to serving the community is as essential as rehearsing and learning new music. In Texas and Ilinois, she worked with local Rotary Club chapters, talking about upcoming concerts and initiatives. Programs with local chapters of The Boys and Girls Clubs of America introduced children to classical music who might otherwise never have the opportunity. In Minnesota, she performed in an assisted living center that hosted senior citizen and childcare programs. She participated in Carnegie Hall’s Link Up program for students, ages 3-5, who learn an instrument or sing in their classrooms and then perform with a professional orchestra at Carnegie Hall. She also led Carnegie’s immensely successful presentations of The Orchestra Sings and The Orchestra Moves programs. Impressive for her indefatigable passion, Hotoda did not miss one beat in giving the Symphony’s public engagement profile an invigorating boost in her first year, as the orchestra performed special concerts for more than 49,000 Utah children in schools during the last year, that went to all areas of the state including Vernal, St. George and Moab. 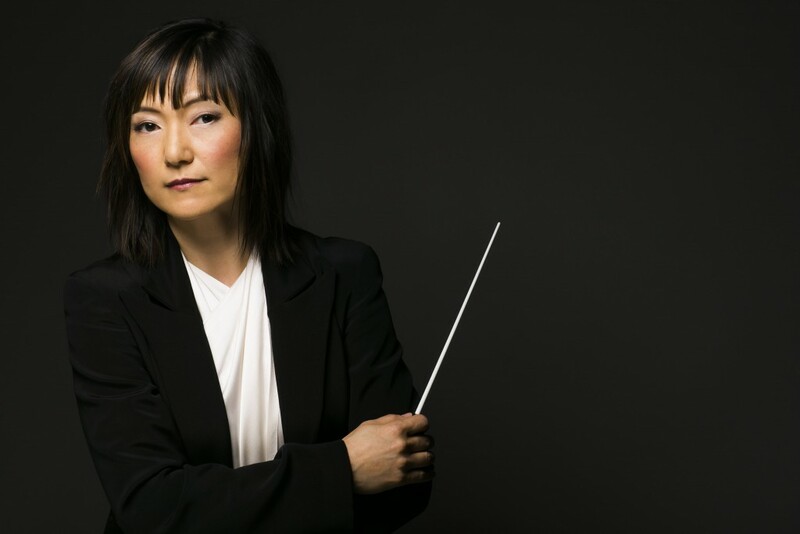 And, this summer, Hotoda will be leading the symphony – one of the few orchestras in the country with a full year schedule of programs — in various community orchestra concerts. 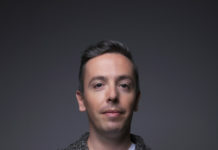 Of course, among the most notable stops is the Symphony’s first performance at the Utah Arts Festival in 15 years on June 24 at 6 p.m. on the Festival Stage. With the Symphony in top playing form after a season that included performing at Carnegie Hall, a highly praised recording of Mahler’s Symphony No. 1 in D Major (The Titan) and the world premieres of three contemporary composers, festival visitors will see a concert of some of the most technically demanding selections of the most famous repertoire. This will include the waltz from Tchaikovsky’s Sleeping Beauty ballet, Johann Strauss II’s Blue Danube waltz (An der schönen blauen Donau, Op. 314), Borodin’s Polovetsian Dances from the Prince Igor opera, the first movement of Beethoven’s Symphony No. 5 in C Minor, Op. 67 and the last movement of Tchaikovsky’s Symphony No. 4 in F Minor, Op. 36. That last work is a brilliant, bracing ride incorporating one of the most famous Russian folk songs (In The Field Stood A Birch Tree). Listeners will be thrilled by the cymbal crashes which signify lightning flashes. Hotoda will lead the Symphony in numerous concerts throughout the summer at venues in the Salt Lake City metropolitan area. Four days before the Festival concert, the Symphony will play Beethoven, Mozart, Rossini, Gershwin and other composers at a Gallivan Center concert, in conjunction with The Road Home. Prior to the performance (June 20, 8 p.m), The Road Home will collect cash donations prior to the performance and welcome donations of summer clothes, hats, sunscreen, bug repellent, Chap Stick, water bottles and towels. The concert is free and open to the public, courtesy of the Utah Redevelopment Agency (RDA) of Salt Lake City. 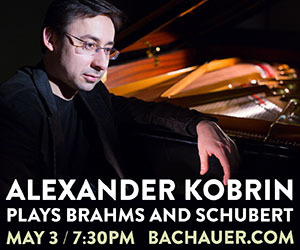 And, just four days after the Festival appearance, she will lead the orchestra at its main season venue at Abravanel Hall for an evening of world-class performances with the Gina Bachauer International Young Artists Piano Competition, which showcases the talents of piano finalists, ages 15-18. Hotoda, also an accomplished pianist, will also conduct and perform one of Mozart’s piano concerti this summer. Even with a packed schedule that includes guest conducting appearances with numerous orchestras across the nation, she considers her family, as she describes, “my muse.” While she practices Mozart at home, she doesn’t mind her young daughter and a friend scurrying about under the piano. Her musical collaborations intersect many genres and styles and she is a strong advocate for new works with recording credits both as a conductor and as piano soloist. She has recorded works by Steve Bell, Vivian Fung, Noriko Hisada, Vincent Ho, Nicole Lizée and Toru Takemitsu. The list of collaborations is a strong sampling of some of the most successful and widely-known names of eclecticism in music: Canadian Brass, Jackie Evancho, Ben Folds, the Indigo Girls, Bridget Kibbey, Guy Maddin, Pink Martini, Idina Menzel, Johannese Moser, Isabella Rossellini and Joyce Yang. 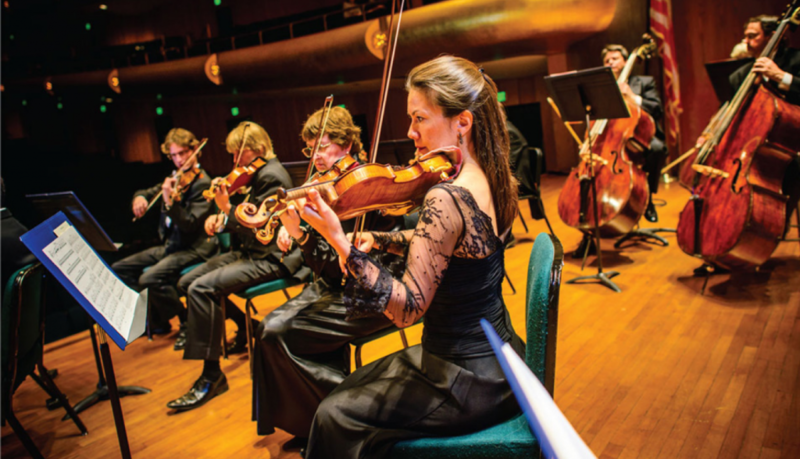 For more information about the Utah Symphony’s summer concert season, see here.